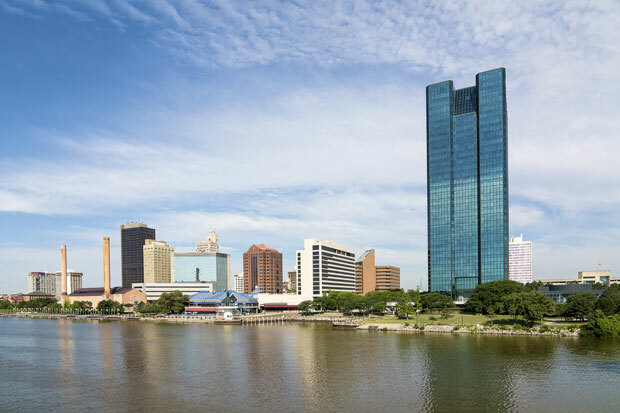 Toledo Graphics is a firm based in the Glass City. We were born here, and we were raised here. We at Toledo Graphics understand your needs for you to build a brand that appeals to the citizens of Northwest Ohio. Toledo Graphics is able to fulfill your desire for a wide variety of endeavors, both creative and technical. By focusing on the balance between beauty and function, <em>Toledo Graphics</em> can provide you with the service that is second to none that you and your clientele will be amazed by over and over again. Our goal is to allow our clients to be as hands on with a project as they want to be. We provide you with transparency into our designing process. Toledo Graphics is dedicated to completing your project in such a manner that when we send you the finished product, we are sending you something you can be proud of; we are giving you Toledo Graphics. As the worldwide web reaches the end of another decade, we are continuosly looking to find a balance where design and functionality intersect and become complementary to one another. We know that the web is constantly changing and what was true today may not be tomorrow.<strong> Beautiful imagery, interesting copy, and top notch design</strong> working in collaboration with a efficient Content management System will skyrocket your company top the top and solidify you as a major player in the Toledo market. We know that we can give you something you thought wasn't possible and we are can't wait for the opportunity to prove it.